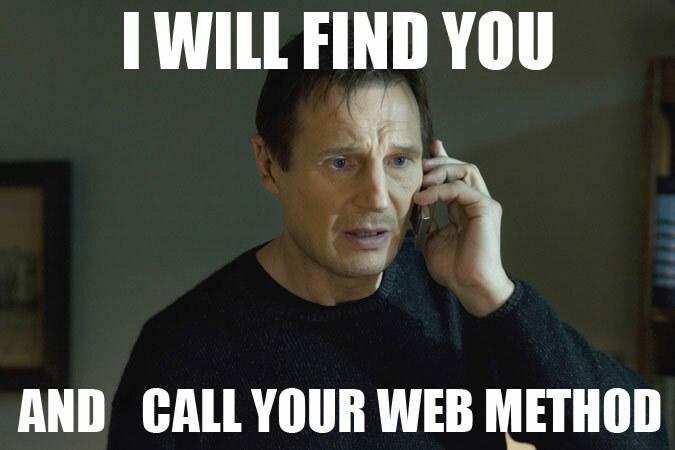 Last week I gave you a method that, using SOAP and HttpWebRequest, allowed you to invoke a Web Method without a WSDL or a Web Reference. Well today, I’ll give you an improved version of that method. In fact I’ll give you a whole ready-to-use class with additional functionality. Once I had to test in C# a dozen of web services developed by a third-party. However they provided no WSDL and no ASMX – therefore it would be impossible to use Web References. They only provided the name of the web methods, their urls, calling credentials and an XML request example. A download counter not only provides you useful metrics but also gives your visitors a hint about the most popular files.